"A lot of people use SSDs as scratch drives for their work (DAW, video editing, recording, etc)"
A lot of people relative to the entire market? No. Is this drive intended for power users/professionals? No. Is QLC bringing a lot more GB/$ at MSRP prices for 90%+ of the market? Yes. 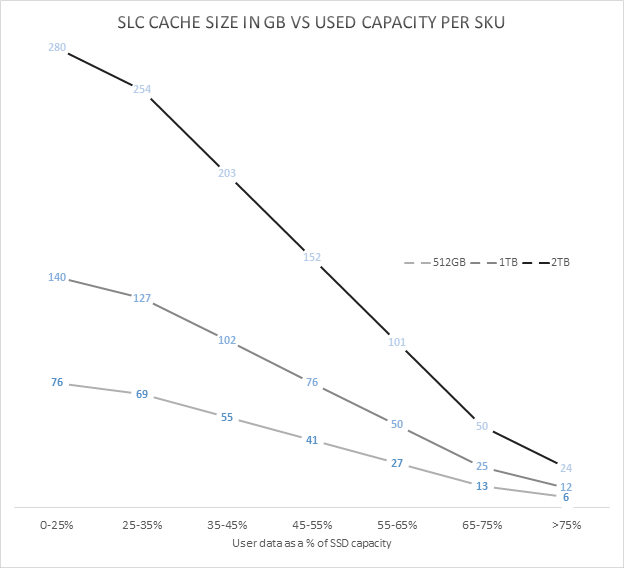 a) If you're enough of a power user to need a scratch disk and use it heavily enough to fill its SLC cache, you really ought to be buying proper equipment and not low-end drives. 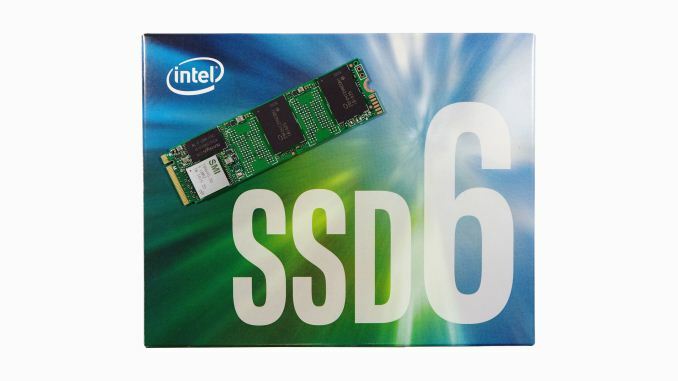 c) If you're not -"-, stop worrying and enjoy the cheap SSDs. Well, QLC will slowly push out TLC, which was already pushing out MLC. It's not just pushing the prices of MLC/TLC up, mfgs are slowing phasing those lines out entirely. So even if I want a specific type, I may not be able to purchase it in consumerspace (maybe enterprise, with the resultant price hit). 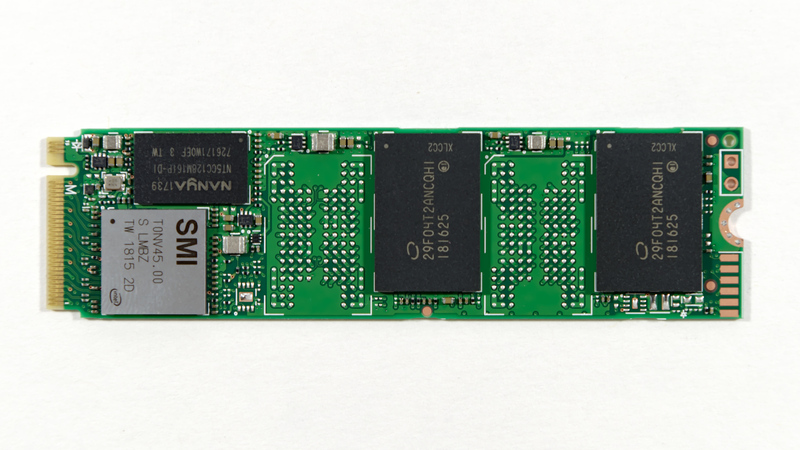 "In the past year, the deployment of 64-layer 3D NAND flash has allowed almost all of the SSD industry to adopt three bit per cell TLC flash"